At Spring Grove, we are dedicated to caring for the elderly and frail with compassion and respect, while preserving their dignity and independence. Our comprehensive treatment and individualized care programs are designed to support the full potential of each resident. 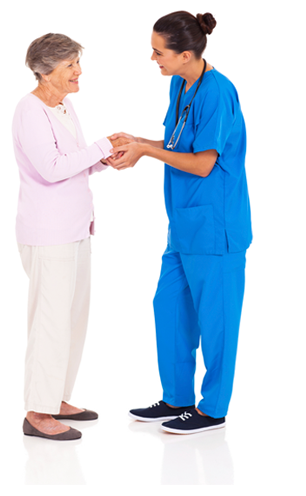 Our skilled nursing and medical care capabilities include a full range of on-site advanced clinical services including restorative therapy, pain management, wound care, IV therapy, respite, and palliative care.